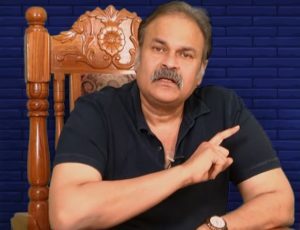 Mega brother Nagababu has become the fodder for critics after he started attacking Nandamuri Balakrishna for the latter’s absurd comments. Though one section of the audiences liked mega brother’s attack on Balayya, few felt that he is intentionally targeting the Nandamuri star to malign the chances of NTR movie at box office. Though that attack sounded bit personal, now Nagababu is proving that he is not just limited to attacking Balayya. Wherever there is some issue or something that he feels unjust, he is responding on it through his YouTube channel. Taking strongly on YS Jagan’s biryani remarks, crushing down SP Balu’s male chavunist attitude and reacting on ABN’s special programs on Nara Lokesh, the mega brother proved that he is literally at everything. No doubt, by taking on every single person in the society from all forms of life, Nagababu is simply rising his credibility level pretty high. There should be someone with huge face value to question things that the common man would not be able to ask and Nagababu is doing that in a gentleman’s way. However, his questioning should not be limited to just general elections as they are approaching fast. If he continues to do this even after the election, then his credibility will soar higher. Or if he comes up into Janasena party and stands as epitome as genuineness, then that will be another case. 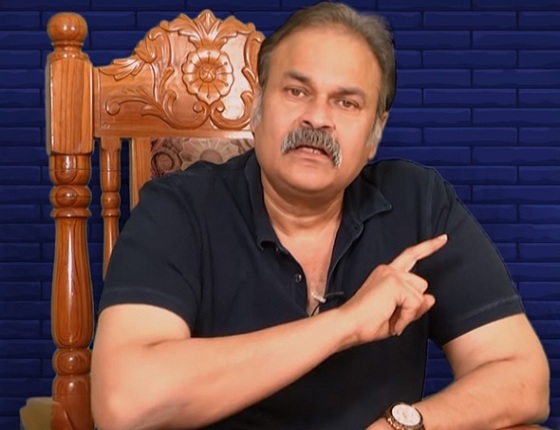 Whatever it may be, you may love or hate Nagababu, but right now you can’t ignore his funny satires on politicians, actors, and situations.